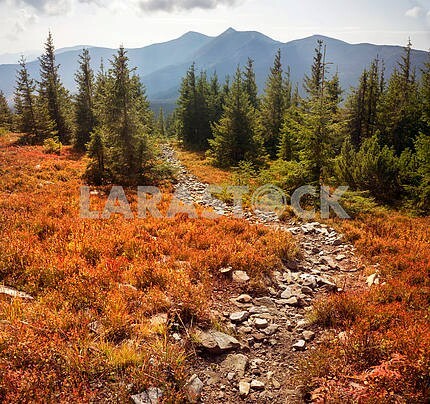 Description Highland vegetation modest summer and unusually beautiful colors blooms in autumn, before cold weather. 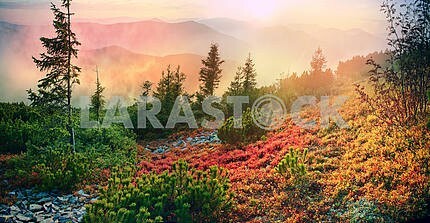 Blueberries, bright red, coniferous forest green, orange buk- mountains sinie- fantastic charm. 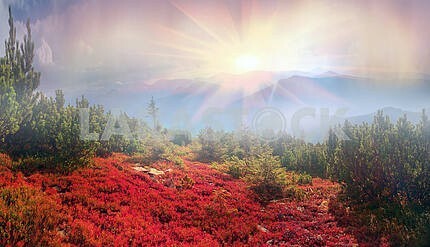 Description: highland vegetation modest summer and unusually beautiful colors blooms in autumn, before cold weather. Blueberries, bright red, coniferous forest green, orange buk- mountains sinie- fantastic charm. 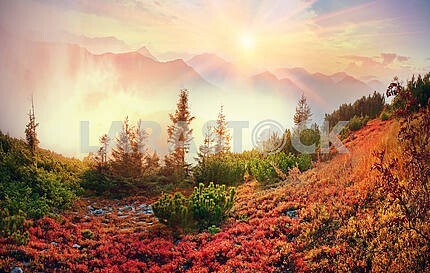 Image Description: highland vegetation modest summer and unusually beautiful colors blooms in autumn, before cold weather. 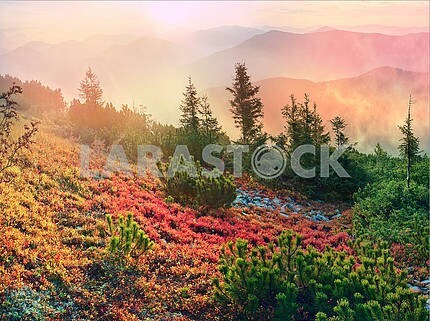 Blueberries, bright red, coniferous forest green, orange buk- mountains sinie- fantastic charm.